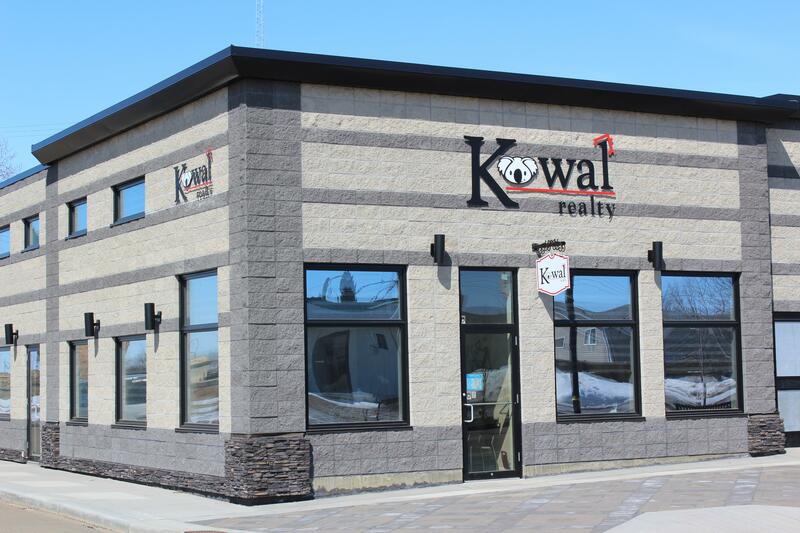 Welcome to Kowal Realty, your source for Mundare and area real estate. In today's competitive real estate market,you need a team of qualified professionals to help guide you through the real estate process. Whether you are buying or selling, we can help you get the results you want! If you own real estate that you're thinking of selling, we would be happy to meet with you to help you determine your options or provide you with a FREE Home Market Evaluation. If you have general questions about buying or selling real estate in Alberta, please contact us as we are more than willing to help. We are located at 5004 50th Street in Mundare.